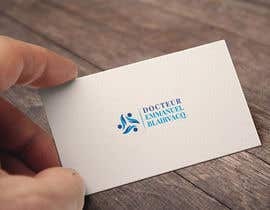 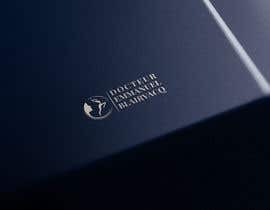 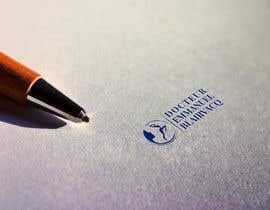 I would like a simple logo for a doctor specialized in esthetic medicine. 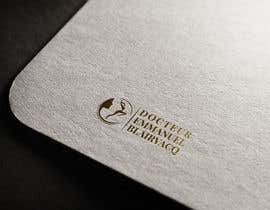 I want something simple, modern and minimalist. 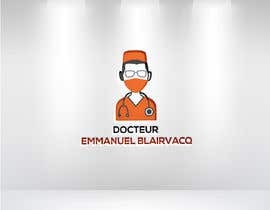 For the colors I was thinking of something grey and orange. 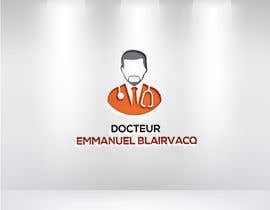 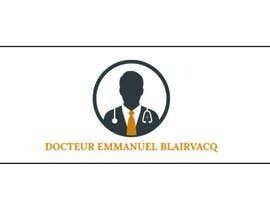 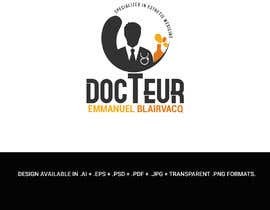 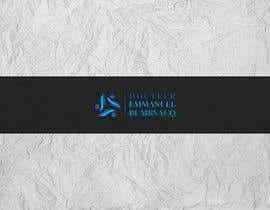 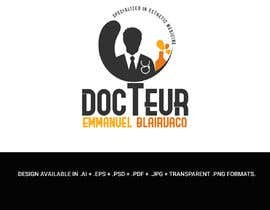 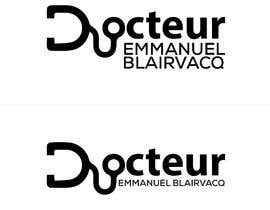 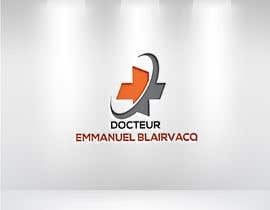 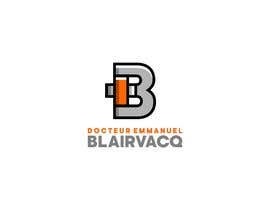 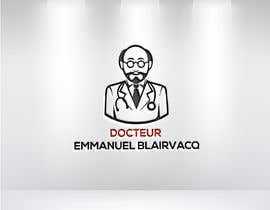 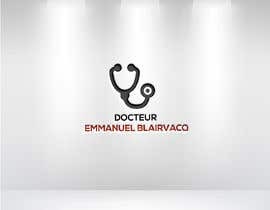 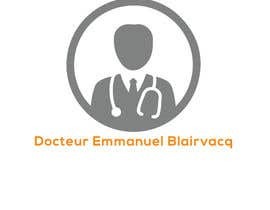 The name of the doctor is " Docteur Emmanuel Blairvacq".